LED Floor Lights There are 18 products. 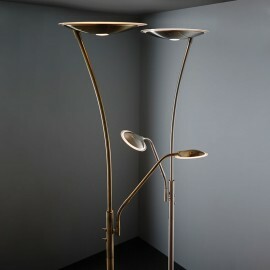 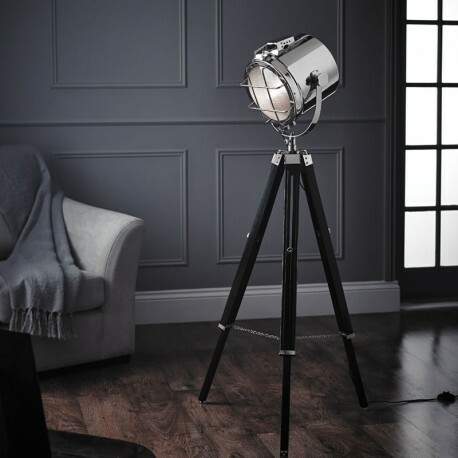 LED floor lights seem to be having a bit of a renaissance, with old style lighting given a new contemporary twist. 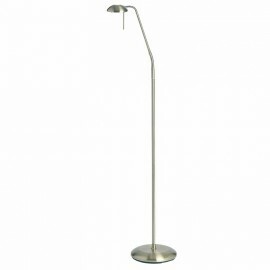 At 4LED we have a growing range of floor lighting consisting of modern chic tripod lighting as well as floor lamps with reading lights. Many of the floor lights have matching lights in our Table, Ceiling and LED Wall Light ranges. 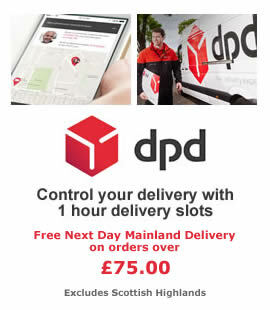 All our LED floor lights have a link with the manufacturers suggested LED bulb to make your lamp choice easier. 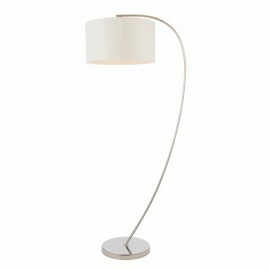 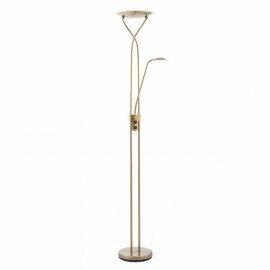 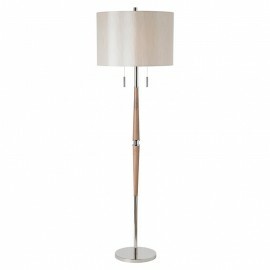 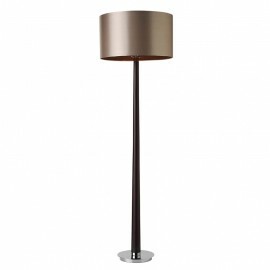 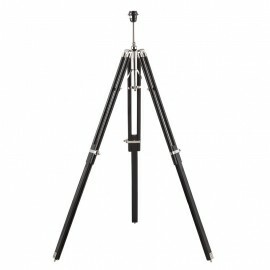 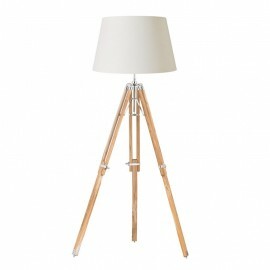 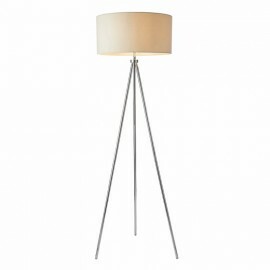 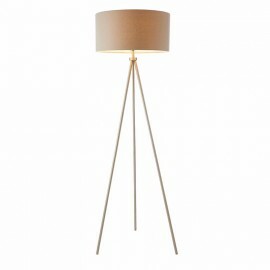 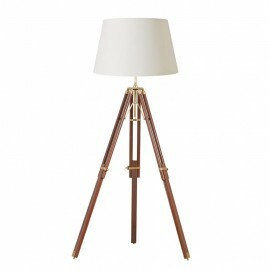 We also have a number of tripod only floor lights allowing you to adjust the shade style and colour to your room. 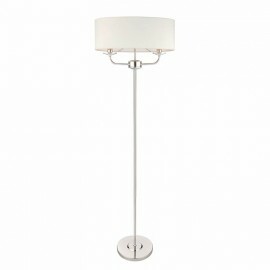 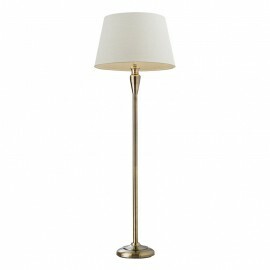 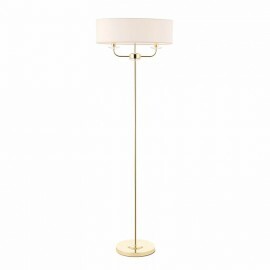 Shades are available in our Lamp Shades section.